We're proud to announce a brand new theming engine and 3 new built-in themes. 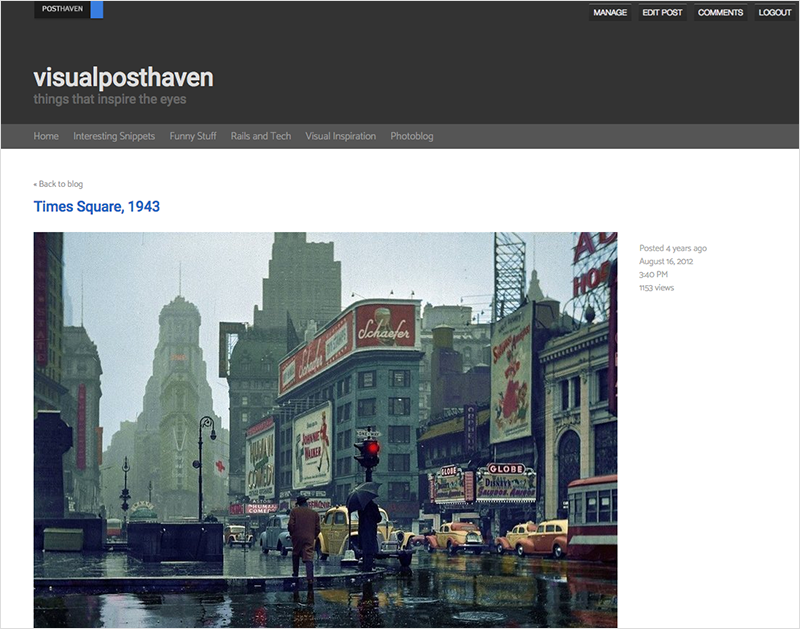 Of course the original classic Posthaven theme [Github] will remain for all blogs created thus far. We also created a minimal theme [Github] that is helpful for new theme creators who want something with as little CSS styling as possible. If you scroll down, you'll see Available themes. 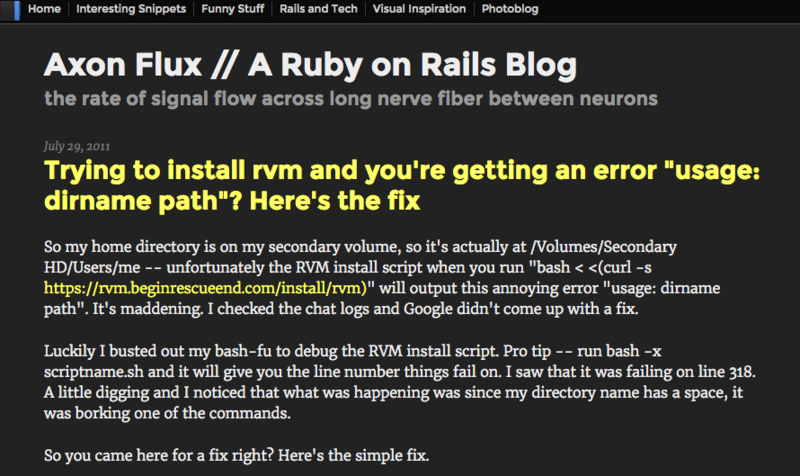 Just click "Preview" to see a preview of what your blog would look like with that theme, or "Use" to switch to it now. All of our themes come standard with support for SCSS using rake. You can also upload any image, fonts, or other assets using our command line tool. 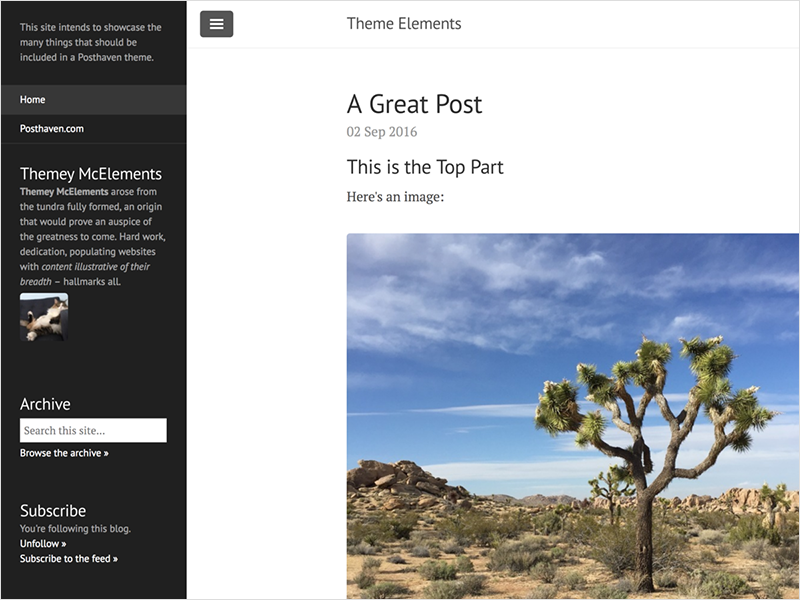 The theme engine is built using the very battle-tested Liquid gem created by Shopify. It's an advanced feature for folks who already know HTML and CSS and know their way around a text editor and command line. Ready to go? Read the docs to get started. You can also click Archive to get a browse-able archive of every post thus far. Search on the archive page is actually 100% realtime thanks to the amazing Algolia Search API, which is the underlying service we use to deliver such a lighting fast feature. More from us shortly, but enjoy and let us know if you run into any problems. Happy New Year, Posthavenites. Theme engine efforts continue, with an initial internal alpha already done. More on that is coming. In the meantime, we're doing some new years cleaning and fixed a bunch of bugs. 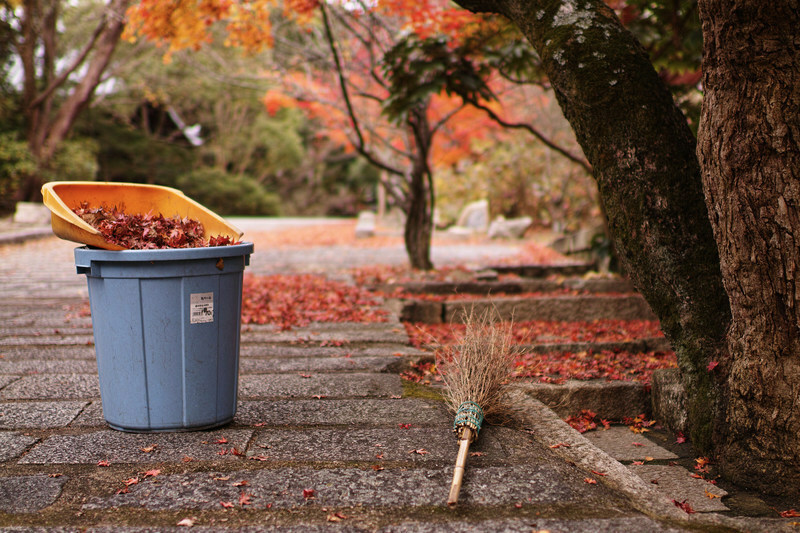 Maintaining software is a lot like gardening — you've got to remember sweep and weed alongside your major landscaping projects too. Strikethrough — Now you can click the Strikethrough button in the post editor which can be handy for lists you might be keeping. Private post bugs — We saw some confusion around when a private post would get published. We've made that much more clear by making the primary action on private posts say "Save Private Post" so you'll always know exactly what you're doing. Facebook Share button — It's official! The Share button is better for blog posts in terms of social media optimization. Posts show up better in Facebook when it's a share, and people are more likely to add their own comments to their timeline. It's a better experience for mobile too. So we've ditched the Like button and switched to Share 100%. Horizontal scroll bugs on mobile — Commenting and browsing on mobile should work better now that we worked through some glitches that would cause a horizontal scroll on mobile views of blog posts. There's definitely plenty more work to do — both gardening and renovations. We'll get back to that for now. As always if you hit any bugs or have further requests, let us know at help@posthaven.com. We really appreciate the support. Hello from the Posthaven team. Don't worry, we're still tending to the site. We've been adding little things that might be hard to notice so we thought we'd call out a bunch of them out. 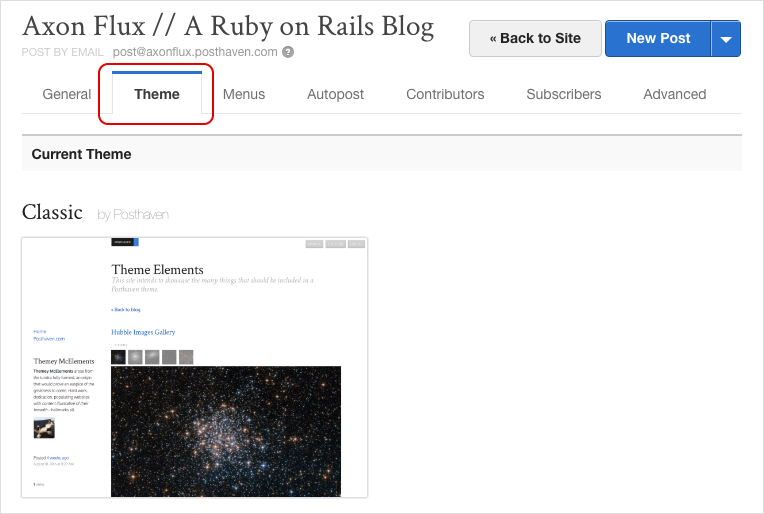 Switch posts between blogs — You can now click Post Settings on a post you're editing and switch the blog. This was an oft-requested feature we just didn't get to early on, but is pretty obvious that you'd want it when you think about it. Export — Your content is yours, so you can switch whenever you want. While logged in, just visit https://posthaven.com/exports and you can easily export any of your Posthaven blogs to Wordpress format. Theming — We're working with friends of ours at Viget Labs to bring a world-class theme engine based on Shopify's Liquid gem. That's in progress and we expect to be able to have an early version of it in early 2015, along with a few new looks. The best part of it is you'll be able to use full HTML, CSS, and even HAML/SASS. Commenting improvements — We'll be doing more on commenting, letting you selectively close posts for comment, as well as letting your commenters login using Facebook/Twitter. Thanks for your support and for sticking with Posthaven. We will do you proud. We've also updated the post editor so that you can easily change the display date of a post using your local time zone, which is automatically detected from your computer. The date also appears on the post URL in the sidebar, automatically set to the correct time for your blog reader based on their current time zone as well. New features are coming as soon as we can write them. Thanks for your continued support!